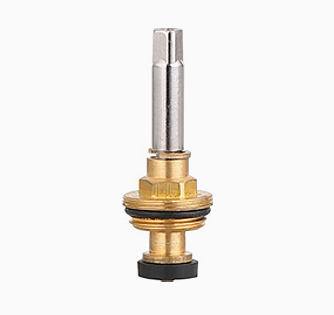 Zhuji Xinba Valve Co., Ltd. (previous company: Zhuji Chengning Valve Core Co., Ltd.), was set up in 2000, which is specialize in Brass cartridge, the registered brand is “XINBA” & "CHENGNING". 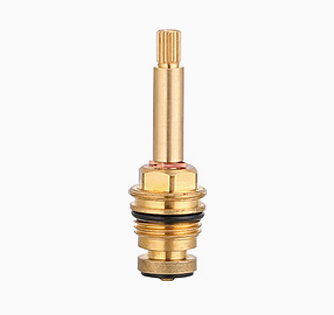 Over the past decade, we are professional China Brass cartridge Suppliers and South Afrcat Brass Cartridge Manufacturers . At present, we have established a high-tech professional team and master the core international technology. 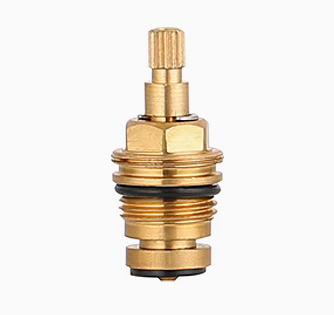 Depending on 18 years of operational experience, strong technical force and a sophisticated marketing system, we have become the front runner in the industry, promoting the Brass cartridge industry to the world.